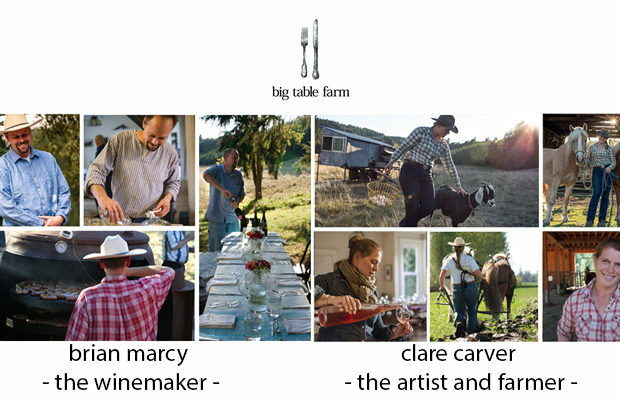 Big Table Farm: All Because She Gave Him a Second Chance Kim Brittingham Contributing Writer & Interviewer Founder at www.kimwrites.com Ah! Love at first sight...NOT! When Clare Carver first met the. 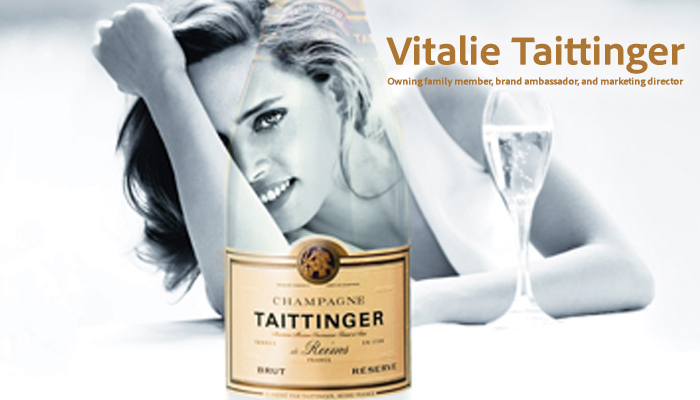 Taittinger Bubbles and a delicious French accent Julien Miquel Contributing Writer & Interviewer Founder at SocialVignerons.com While touring Champagne a. 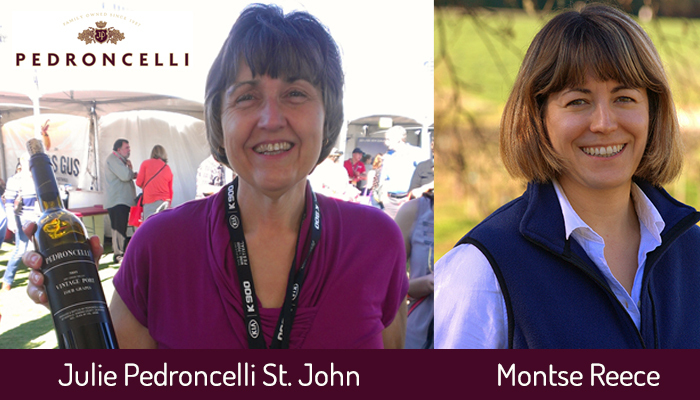 Small Italian winery with a 200-year old family tradition Julien Miquel Contributing Writer. 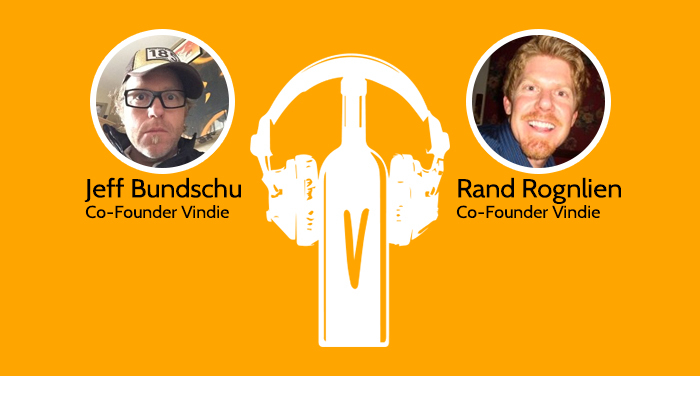 Jeff Bundschu and Rand Rognlien of Vindie Wine on the.
] 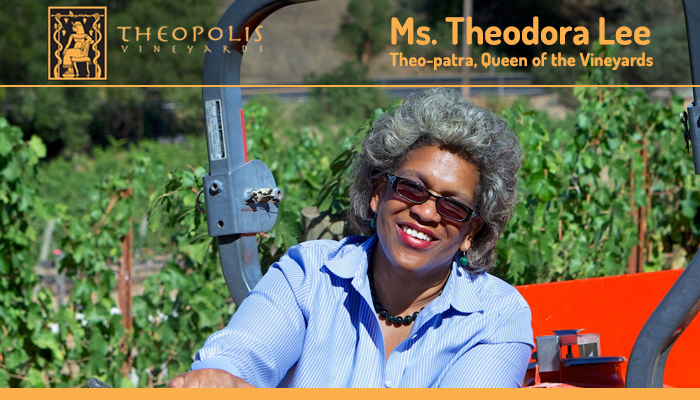 Meet Theopatra, Queen of the Vineyards Mark Powers Founder & Editor-in-Chief Meet Theopatra, Queen of the Vineyards I had the absolute privilge of speaking with Ms. Theodora Lee of. BARTON JONES – SAUVIGNON BLANC SEMILLION – 2015 Description 55% Sauvignon Blanc 45% Semillon A highly aromatic, elegant and well structured wine with herbaceous and subtle tropical notes which mingle. When a passion for life, community, and wine bring together a family Mark Powers Founder & Editor-in-Chief I had an opportunity to get to know two wonderful. 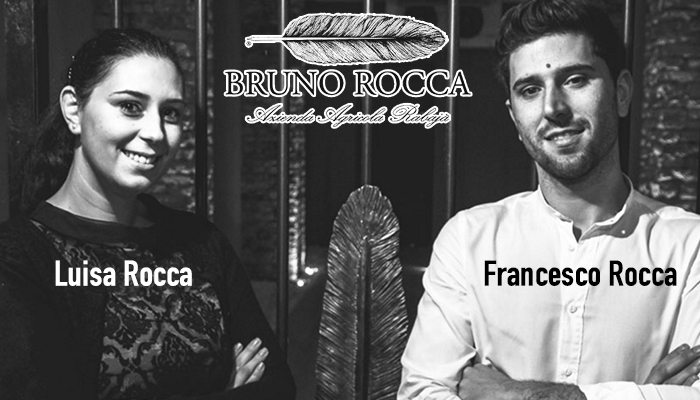 Travel as Teacher: A Day in the Life of a Winemaker in Puglia Contributing Writer: Antimo Cimino Founder of VoomaGo Wine + Travel + Food A series by Antimo Cimino. Lirica, Elegia, Sonetto: Poetry in a glass by Produttori Vini Manduria- Masters of Primitivo. 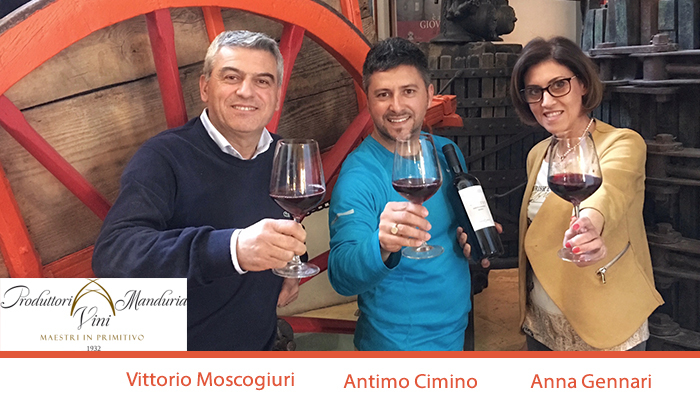 Contributing Writer: Antimo Cimino Founder of VoomaGo Wine + Travel A series by Antimo Cimino founder. Mark Powers Founder & Editor-in-Chief On Memorial Day, raise a glass in honor of our nation’s heroes. 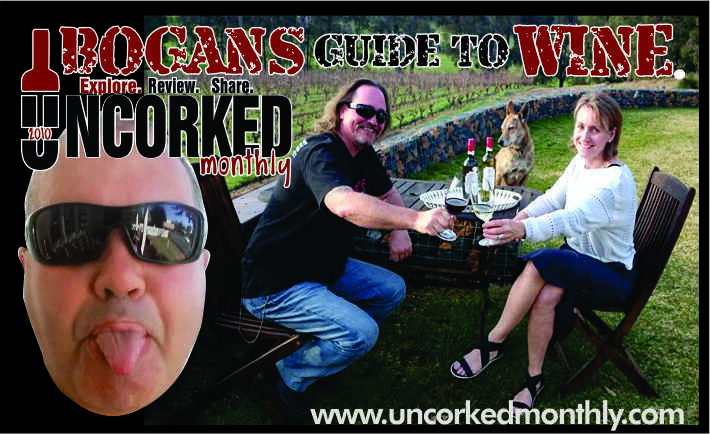 I had the privilege to conduct a featured interview with three Uncorked. Julien Miquel Contributing Writer & Interviewer Founder at SocialVignerons.com So when it comes to fine Spanish wine, one can comfortably say that Julio Saenz really knows his subject Julio. Primitivo di Manduria by the Garofano family: When passion for wine extends well beyond the velvety deep red juice. 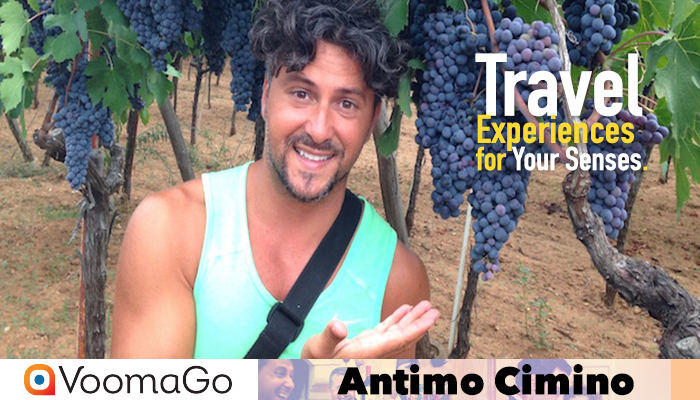 Contributing Writer: Antimo Cimino Founder of VoomaGo Wine + Travel . Oak Barrels: The Winemaker’s Spice Rack, featuring Joe Freeman and Ed Morris from The Rubin Family of Wines Kim Brittingham Contributing Writer & Interviewer Founder at www.kimwrites.com Barrels. 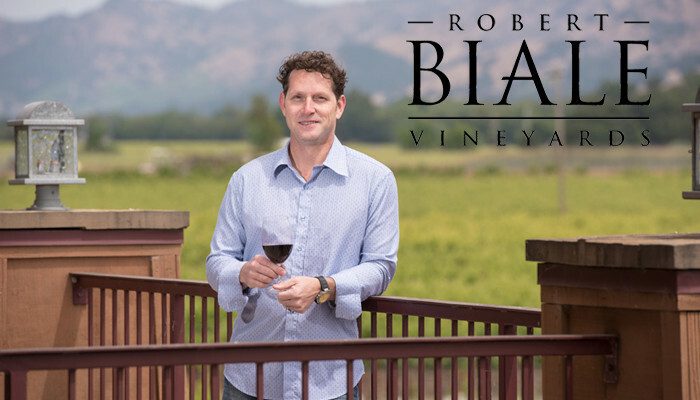 Talking Taste with Tres Goetting, Winemaker for Robert Biale Vineyards Interviewer & Writer: Uncorked Monthly Contributing Writer, Kim Brittingham What makes a wine good or bad? I mean, it’s.